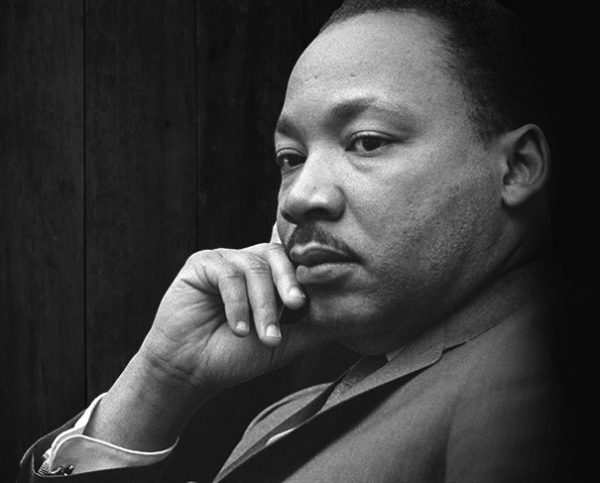 Reston’s 34th annual Martin Luther King Jr. Birthday Celebration has full schedules for the three-day event. The weekend celebration, presented by the Reston Community Center, honors the late American Baptist minister and civil rights activist. An art exhibit by Reston elementary school students already kicked off last Friday (Jan. 11). The exhibit at RCC Hunters Woods (2310 Colts Neck Road) will run through Jan. 31. Community service projects at Southgate Community Center start at 9 a.m. Indoor projects include making bag lunches for the Embry Rucker Community Shelter, sorting and organizing items from The Closet and several other service projects. There will also be outdoor projects such as cleaning up the natural areas, pathways and hardscape surrounding the area — weather permitting. Volunteers get a free lunch around noon. An additional project at the North County Government Center begins at 1 p.m. Volunteers are needed until 3 p.m. to sort and organize the donated items for the Hunter Mill Winter Coat Closet. The Reston Community Orchestra will perform a free concert. The tribute will combine traditions of African-American culture and Western classical music. Featured performers will include students from Al Fatih Academy and Beverly Cosham, a Reston song stylist. Matthews, a singer-songwriter from Herndon, is scheduled to perform her songs at CenterStage. Tickets cost $15 for Reston residents. The free event is sponsored by the Martin Luther King Jr. Christian Church and includes many Reston faith communities. Mckesson, an organizer, activist and author, will deliver the keynote address. Afterward, attendees can enjoy a family-style community lunch in RCC’s Community Room. Following the lunch, Mckesson will sign copies of his new book, “On the Other Side of Freedom: The Case for Hope,” which will be available for purchase. Tickets for the lunch and keynote address cost $5 for Reston residents and employees. Children ages six to 12 can participate in free activities based on the history of Dr. King and the Civil Rights Movement. Children will rotate through a series of activities including a performance, an age-appropriate video and arts and crafts. Parents are encouraged to register their children in advance, although there will be limited onsite registration on the day of the event.